Blogging that once was a fantasy word for writers has now gained momentum in both literal and contextual meaning. From expressing ideas and being known as an online diary, a blog today stands as one of the most powerful web marketing platforms and a very attractive place to earn money through writing, graphical and comical skills. With a welcoming Christmas season, the world is almost ready to enter 2017; but here is what you need to know before starting a blog in 2017. Competition has become exorbitant- Ideas have become rare. Today in this article, we will show you Top 7 best blogging strategies of 2017. Yes, two three years back, starting a blog was not as tough as it seems today. Lot of websites have been working on different niches including technology, sports, fashion, cooking and what not, you name any idea or a hobby and you will find a blog. These blogs don’t only exist in nominal terms but almost all domains have got some fine-tuned giant bloggers who are ready to grab any new incoming audience to their site. But, here are still something left that can make your blog stand out in the crowd and that is nothing but your own patience and skills. Regardless of the niche you chose, the very first principle of developing a successful blog is your passion towards it and how much time you contribute to it. Other than time, there are some other supplementary and technical tools that can enhance performance of your blog site and can increase traffic. If you recall Victorian times when floral writing was the in thing, you can clearly see importance of fancy words and strong verbs. Although that times have flown but the sentiments of readers remain same, they want complete picture in front of them. Hence, to cater the thirst of readers with a vivid picture in their mind and to clarify what you write, use of relevant infographics is extremely important. Pictures, diagrams, GIFs and even memes can add meat to your content and sent your message clearly to the designated audience. For a better understanding of infographics and use of them, visit this awesome link. 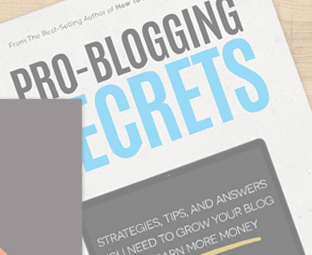 Okay, so here is another secret sauce for a successful blog. If you are targeting any specific audience, you should be keeping a tab of their timings. A blog analytics can very easily tell how many visitors have visited blog at each time interval. Hence, using the time as a trigger, one can easily control number of visits per blog. As per NYT report, people usually visit blogs before office timings or during prime time but that is again subjective of which geographical audience are you targeting. A topic has always remained the most important ingredient of any writing piece. Similar as the book cover can turn many potential viewers into readers, careful niche selection can also boost ratings as well as visitors. 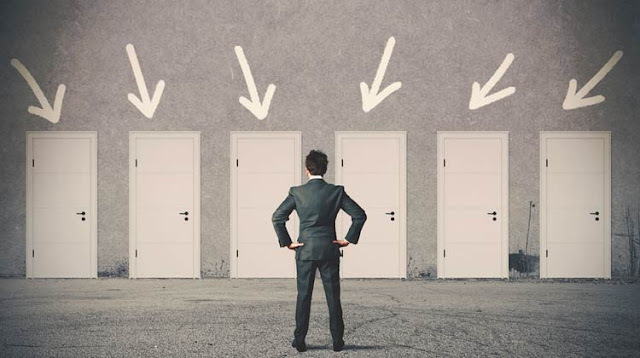 Niche should never be based on popularity, interest, relevance to passion and audience demand should be the drivers in niche selection. 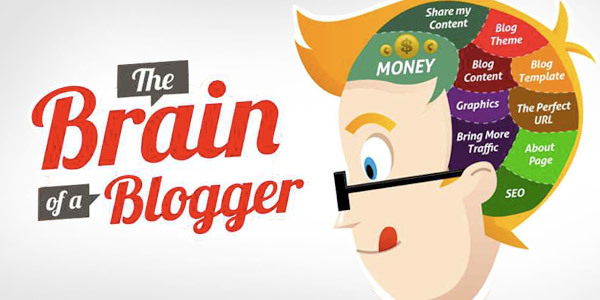 A blogger should always choose niche in which they think they can write enough on daily basis. A broad understanding of the topic, latest changes going on, any new ideas and outlook of the niche can enhance bloggers hard work through boosted visits. 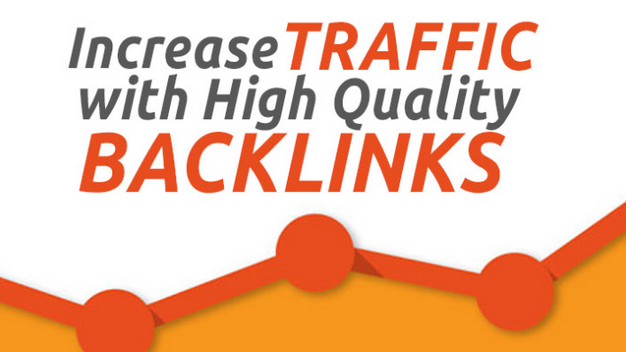 This is again a marketing tool to enhance visits per page. If your niche already exists, you can take permission from other blogging sites and can refer their links on your blog, since it will boost their viewership’s so it will enhance your blog’s ratings as well. Also check, Biggest and Best List of High Page Rank Forums 100+ Dofollow. Guest posts by credible writers from the same niche can also enhance your credibility and can enhance audience interest towards your blog. 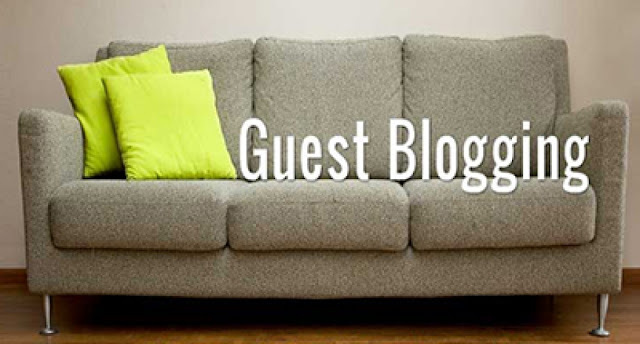 Also read, how to make your guest post a success. Google is smart that we all know, but you are smarter this is what I believe. Ordinary people use some common keywords to look for a desired niche, once getting know how of those keywords through google analytics and then using them in your blog with relevant information can incredibly change fate of your blog. An open communication, instant replies to all your readers’ comments and welcoming tone can further build long term relationship with your readers. And like in the beginning, today people like instant message, use of GIFs and images can serve the purpose and make time of your reader valuable and fun oriented at the same time. Blogging is a growing field; the technology of blogs itself has already came, so this year won’t be a dramatic game changer in the history of technology but a little reorientation of your timings and organization of skills can help you in achieving your dream and can make you earn some $$$ as well.